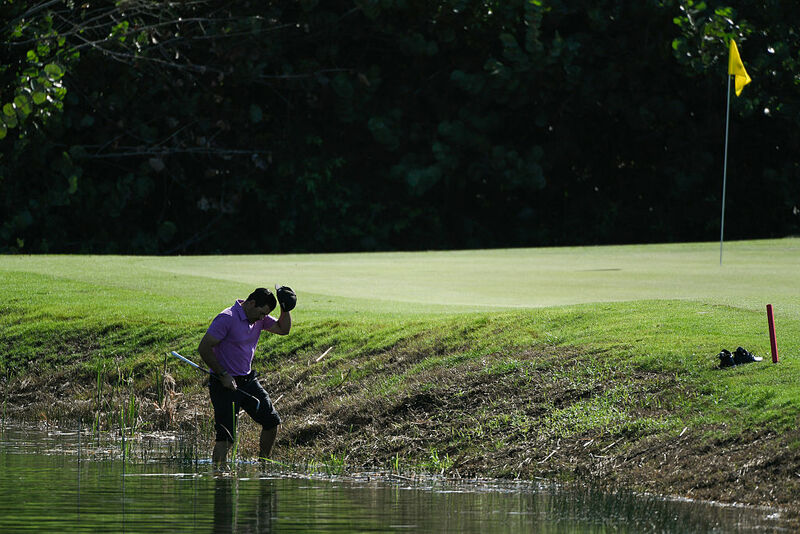 Before proceeding under this Rule there must be knowledge or virtual certainty that a ball struck toward a water hazard, but not found, is in the hazard. In the absence of such proof the player must proceed under Rule 27-1 (stroke and distance). Too many times it’s the safer option to assume that as the ball cannot be found it must be in the water, rather than going back to the tee.